The organizers in Italy had to come a long way – but it was definitely worth it. While the jury has identified many winning pictures in different categories, you will find below the 10 nominations it has made to the international jury. A great selection of Italian heritage. Probably it is good to realize how hard it was and is to organize this contest in Italy. Where in most countries it is allowed to photograph any building you like as long as you’re on the public road – this is not the case in all countries. In some countries, there is no Freedom of Panorama, which means basically that you need permission of the architect of a building to publish a photo of it. Because of copyright. 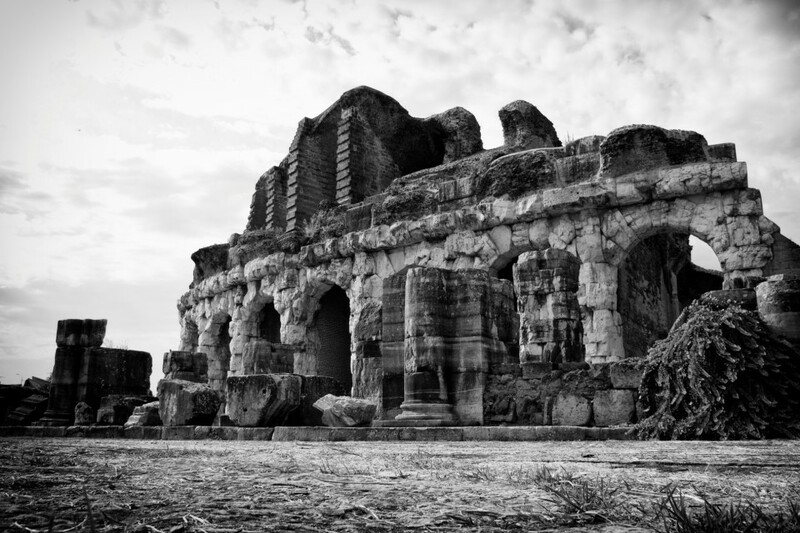 In Italy, there is an even more restrictive law, which requires permission to publish photos of any ‘monumental building’ – including ancient buildings, which forms an obstacle for organizing Wiki Loves Monuments. You can read more about this in our previous blog post. But in collaboration with several municipalities, councils, officials and monument owners such permissions have been collected for thousands of buildings. This is an ongoing process, and work is already being done for collecting such permissions for the 2013 competition (for more information, see the Italian website). This resulted for 2012 already in more than 7000 images, which is very promising for next year! We hope sincerely that we will be able to enjoy even more Italian heritage in such great quality.